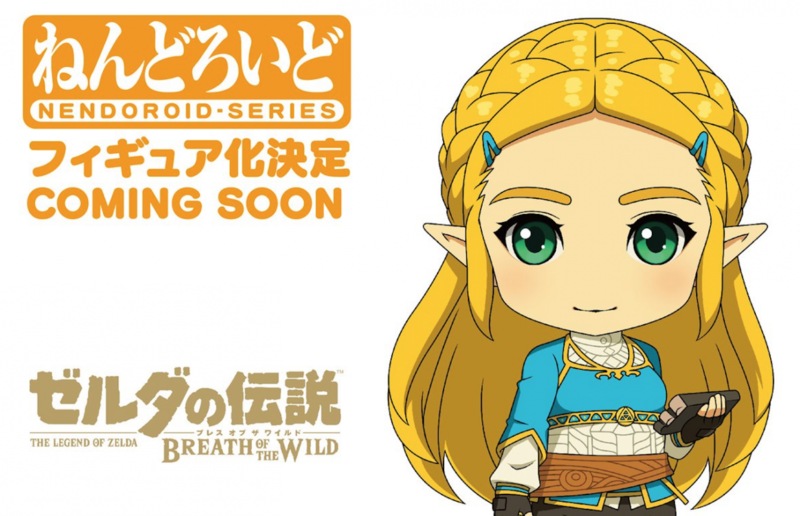 The Good Smile Company announced that they’ll be creating a new Nendoroid based on Princess Zelda from The Legend of Zelda: Breath of the Wild. 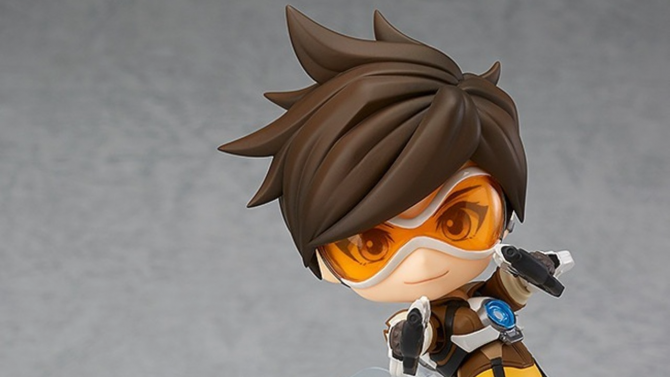 If you’re unfamiliar with Nendoroids, they’re cute little posable figurines that usually come with some accessories and a stand. 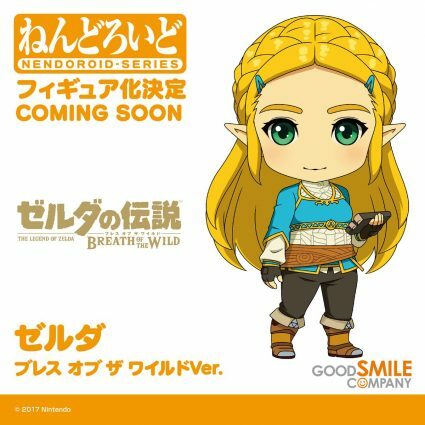 This isn’t the first Breath of the Wild Nendoroid the company has released, a Link and Guardian were released around this time last year. 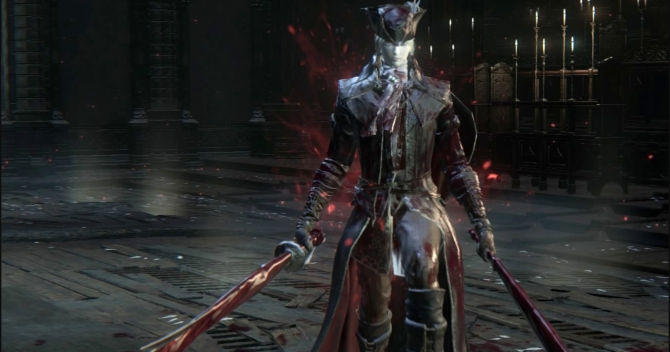 As of right now, we only have some concept art of what the new figure may look like. Also, there are other Link Nendoroids based on his appearances in The Legend of Zelda: Majora’s Mask and The Legend of Zelda: Wind Waker. Additionally, there’s also a really cute Zelda Nendoroid based on her Wind Waker appearance. Game Boy’s The Legend of Zelda: Breath of the Wild released two years ago on this day. 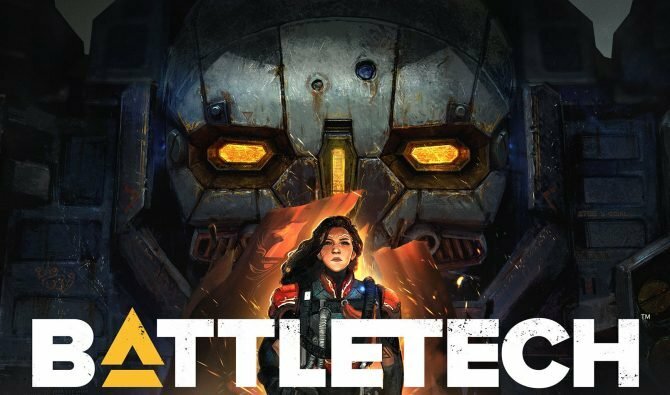 Meaning that the Nintendo Switch is officially two years old as well. About two weeks ago, Nintendo announced a new remaster of the Legend of Zelda: Link’s Awakening on the Nintendo Switch. So Zelda fans definitely have a lot more to look forward to in the coming year. 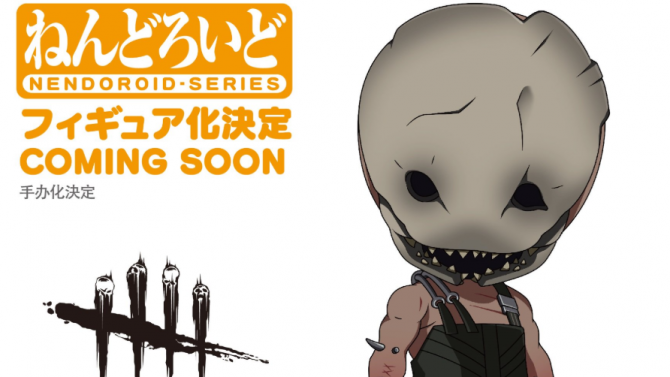 If you’re interested in collecting other gaming-based Nendoroids, Good Smile also released God of War’s Kratos, The Witcher 3’s Geralt, and another figure is in the works based on the Monster Hunter series. There’s definitely plenty to collect but get the ones you want while you can because they usually go up in price over time. 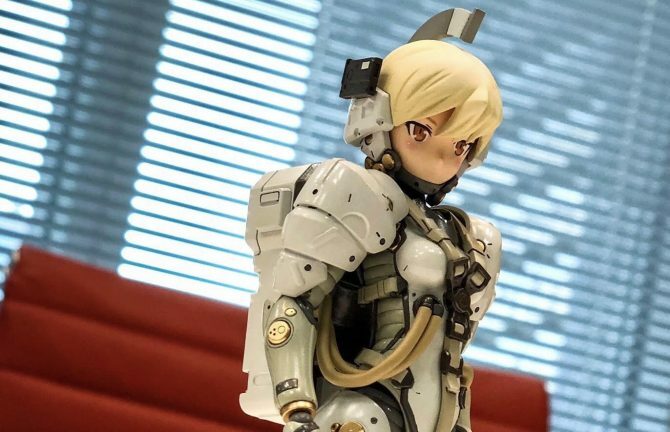 You can follow Good Smile over on Twitter to find out when pre-orders go live for their new figures.